Silicon Carbide(SIC) is an excellent corrosion and abrasion resistance material. 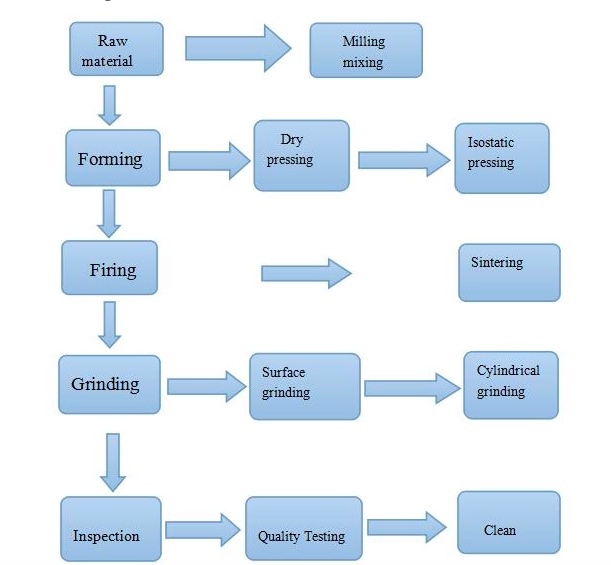 widely used in abrasives, refractories, ceramics, and various high-performanceapplications. from abroad. Ceramic substrate surface roughness can reach to 1nm without porous after being polished. It is perfectly suitable for the device application of small spec, high precision , wiring density and good stability.